Ferrari’s newest car, the Portofino, is starting to make its way over to the United States this month. 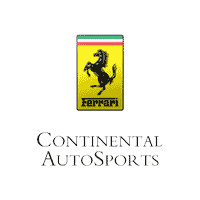 In order to get customers acquainted with the new Grand Tourer, Ferrari North America put together the wonderful Portofino Experience Center. The wonderfully pristine grounds of Rich Harvest Farms were the perfect setting for clients to get up close and personal with the Portofino. With a few different configurations present, customers got to see how the Portofino looks in a few different colors on both the exterior and the interior. 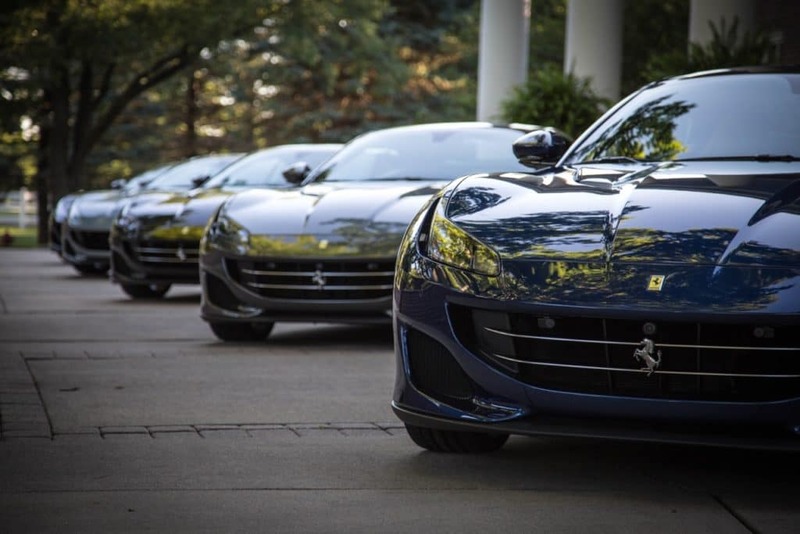 Ferrari North America supplied a few experts to provide a detailed presentation on the Portofino, and answer any questions the customers may have had. To make the experience feel like something truly special, attendees were flown into rich Harvest Farms on a helicopter, getting the chance to see some spectacular views on the 15 to 20-minute ride over from the Oak Brook Golf Course. However, while the helicopter ride was nice, what customers really enjoyed came later. When all the presentation and talking was over, customers got to get in the Portofino and drive it through the streets of Sugar Grove. Following the test-drive on the streets, we then took the cars to the local airport runway. The tarmac at the airport had been closed in order for clients to test the full power of the Portofino. Overall, it was a great event, even despite the rain that came through on Friday. 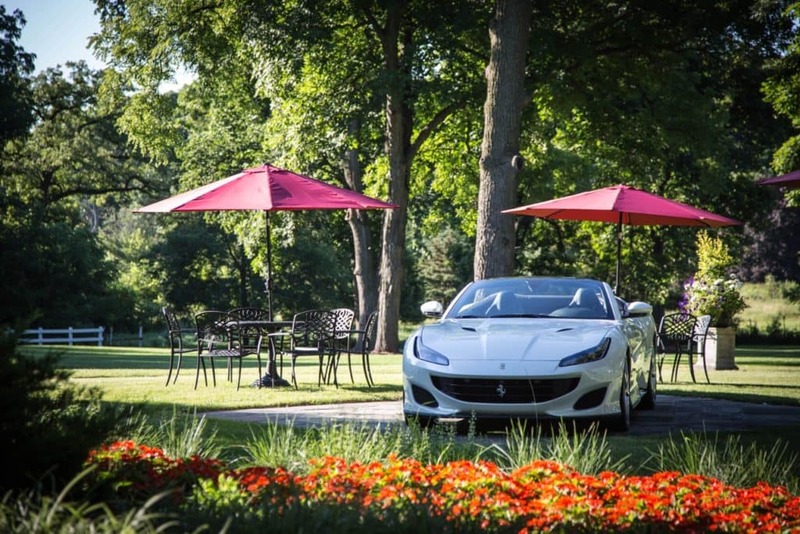 We couldn’t have asked for a better way to treat our customers to a proper introduction to Ferrari’s newest vehicle.